It’s that time of year again. The theses are getting handed in and graduates are on the the job hunt. Below is a post that Mark Breen, co-founder of Cuckoo Events and all round nice guy, and I put together last year on Mark’s award winning company blog. We put the post together with some of our top tips and tricks to help people land that all important first job out of college. These are just our thoughts on the job hunt but hopefully they can be of use! A CV should set you apart. It is your opportunity to make an impression on a prospective new employer and illustrate, as best you can, why you should be considered for a job. We’ve put together ‘real advice’ on CVs & cover letters. Martyn Rosney and I have put this blog post together. It began with my bitching on Twitter about some of the terrible first impressions people were making on me when sending me CVs and cover letters for roles. I grumbled that I may do a blog post on it and Martyn was quick to get in touch to say he’d be interested in working together on it. Martyn runs a blog that advertises roles for people in PR and he gets a lot of CVs from people looking for advice and he also helps organisations recruit communications professionals. I’ve been helping people with their CVs and job applications for years now and also have a lot of them cross my desk here in Cuckoo. We also got in touch with a lot of people we know both in the ‘real world’ and through Twitter. All of these people have one thing in common – they are, in some way shape or form, involved in reviewing CVs and shortlisting people for jobs and, ultimately, hiring people. The group includes Managing Directors, CEOs, HR professionals, recruitment professionals, small business owners, new start-up owners and more. As was to be expected, we all didn’t feel the same about everything but there was enough common ground to warrant a blog post with some advice for job-seekers from people who actually hire people. Do not open your cover letter with ‘Dear Sir / Madam’ if you can avoid it. If you are going for a job the least you can do is find out who you are applying to. Also, it sounds stupid, but you’d be surprised at the amount of people who misspell the name of the person they are applying to. Do NOT use a standard cover letter. ‘I read with interest your advertisement for the role of INSERT JOB TITLE and I believe I could be a great asset to your company in the role of INSERT JOB TITLE’ is not the best way to start a cover letter. Tailor your cover letter for the specific role. Yes, it’s a bit more work than having a standard one you use for everything but, you do WANT the job don’t you? Put a little effort in so. If the job ad asks for a cover letter, then you need to send a cover letter. Not sending one means you have NO shot. If you’re using the body of an email as your ‘cover letter’ then treat it as being just as important as a traditional cover letter. Remember, you’ve a better chance of some of your email being read than you do of someone clicking into your CV, downloading the file, opening it and reading it. Use the email. Do NOT send a mail with ‘CV attached’ and nothing else. Do NOT send the same speculative mail to a load of companies, using the CC or BCC field. Even if you BCC it, it’s going to be obvious it’s generic and not specific to the business receiving it or to a role they may have available. If you choose to include a picture, make sure it’s a recent one. We know of interviewers actually thinking a different person has shown up for an interview, such is the difference between how they look now and how they looked in the photo that accompanied their CV. Give concrete proof & examples. Don’t talk at the person reading it. Show them what you’ve achieved. Use statistics. Outline competencies developed in previous roles. Note achievements. Do not lie or embellish. You do not need to turn working in your local shop into ‘Senior Retail Supervisor’s Retail Assistant’. Say you worked in a shop and then explain what you achieved and learned there. 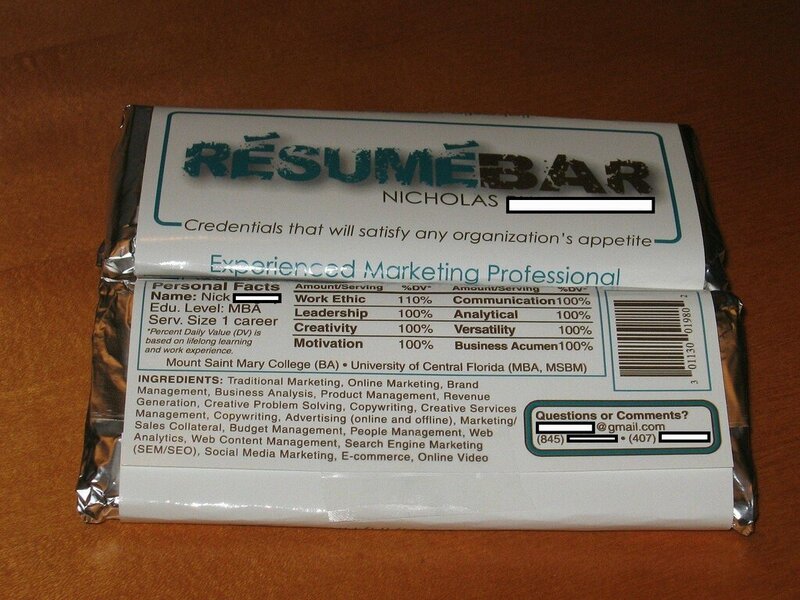 Do not write Curriculum Vitae at the top. It’s clear what it is. You don’t need to waste space with Curriculum Vitae written in size 20 font. Save your CV as a PDF. When you’ve finished with your CV in Word, go to Save As and change it to save as a PDF. This looks more professional and makes it more difficult for someone to alter anything in there. It also makes sure the recruiter sees it exactly how you want them to see it. Different software can render your font choice unreadable. Give the file a helpful name. Guess how many have the file name ‘CV’ or ‘My Cv’. That’s not very helpful to the person trying to keep track of them. Use a file name along the lines of ‘CV.JobRef2031.MartynRosney.pdf’. Keep your CV up to date. Even if you’re not actively looking for a job, add new experience or qualifications to your CV as you gain them. You may hear about your dream job a half hour before applications close and firing in a CV that’s not current won’t do you much good. Do not list ‘Social Media’ as a skill. At least, do not do this on the basis that you have Facebook, Twitter and Instagram accounts and simply can’t tear yourself away from them. That’s not a skill. If you’ve Digital Marketing qualifications and / or real experience in delivering business results using social, then, by all means include them. Be creative. Take a risk. Do something to make yourself stand out. Most CVs look exactly the same. Trust us. People aren’t then same so why should their CVs be? Nicholas, in the picture above, did something very clever. Check out Leah Bowman’s LEGO CV and Jobless Paddy’s campaign for a job. There is no excuse for spelling mistakes or bad grammar. None. Have someone else read over it for you. Fresh eyes catch things. Do not rely on spell checker to catch everything. It’s not designed to and will not catch everything. Research the company. Most people don’t. Why should someone care about you if you don’t care about their company? If you do take the time ot do this then make sure it comes across in your CV, cover letter or email. Use language of the employer, not the employee. Remember your audience and look to connect with them through the language you use. Read the job description properly. Numerous people who fed into this blog post told of people applying for very senior roles that they would simply not be suitable for. Ambition is one thing, but make sure you know what you’re applying for. Provide what was asked. If the job ad asks for 3 things and you send in 1 of those do you think you’re in with a shot at the job? Take your time. Lots of employers we spoke to noted that applications received very soon after a job ad goes live don’t sit well with them. People applying that quickly probably believe they are showing how keen they are when, in reality, what it actually proves is that they (very likely) did not research the company and / or role and just fired off something generic. Take your time and give yourself the best shot at getting an interview and, ultimately, getting that job. LOADS of people are going for the same jobs, especially in the current climate. You want to stand out from the crowd. Spend some time on your cover letter / email and CV. Do yourself justice rather than just being another applicant. 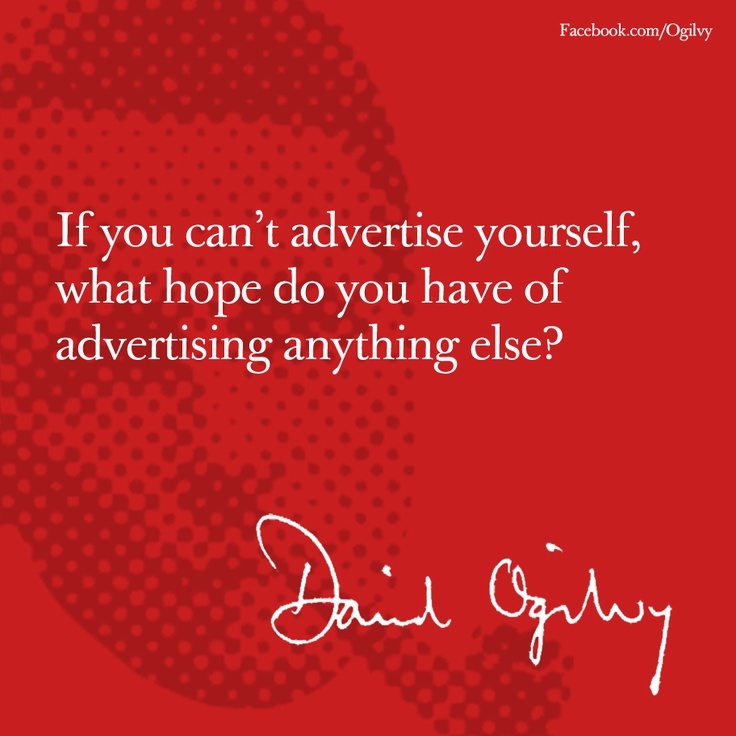 We recently advertised some work and had over 50 applications in the space of a week. I can honestly say two stood out from the outset. Just two. We purposely left out things that caused a lot of debate among the employers / hirers we spoke to on this. Things like the perfect length of a CV, whether to include your references or say ‘references available on request’ and whether to include your Leaving Cert results and / or your date of birth are contentious and a matter of opinion. Including those would make this post less useful. We wanted this post to be as helpful as possible and, as such, have included things there was widespread consensus on. We hope it helps some of you out. Any thoughts or comments, pop them below. 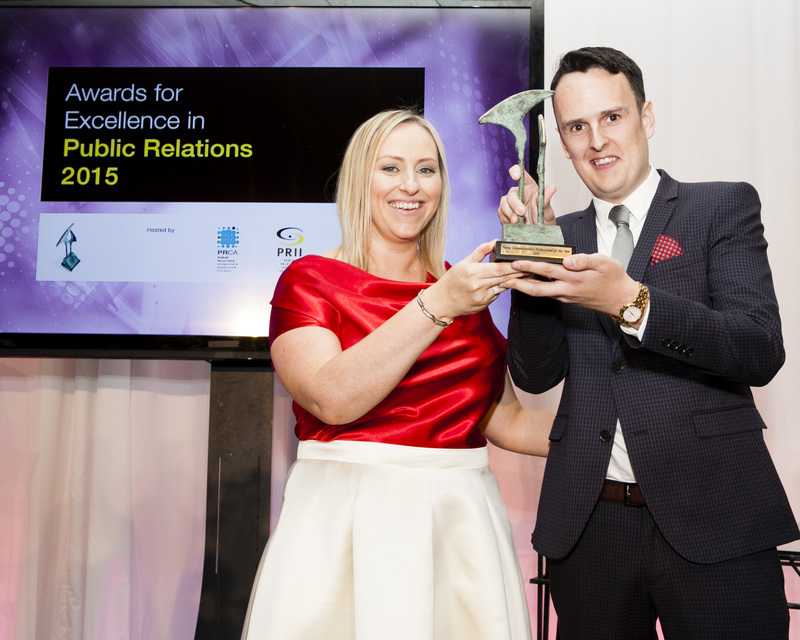 The winners of the 2015 PR Awards for Excellence were announced at a gala event in the Shelbourne Hotel Dublin. This year saw the highest level of entries in the 22 year history of the Awards. The Awards recognise the key role PR plays in helping organisations achieve their business objectives across 20 categories. Friday, June 26th saw a true celebration of the PR industry in Ireland as over 300 people from 39 agencies or in-house communications teams and representing some 60 individual client companies gathered for the 2015 Awards for Excellence in Public Relations. Celebrating 22 years in 2015, these coveted awards set the industry benchmark for excellence across all areas of PR. They are prized the length and breadth of Ireland by the agencies and organisations who win them – for the value they add to current and future client relationships, and also because they are a boost to the morale of employees and colleagues who have proven their tremendous understanding of the power of public relations.